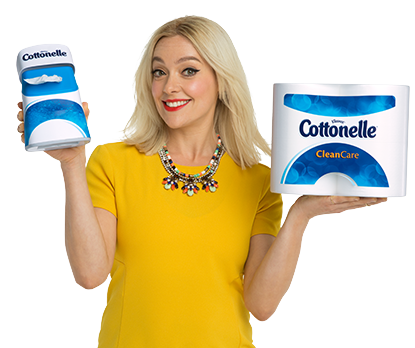 By signing up into Cottonelle's online program you can save up to $2! First, you will be eligible for a $1,50 coupon on Cottonelle toilet paper and flushable cleansing cloth. Once you decide to share with your friends, Cottonelle will boost the value of the coupon to $2. In addition to the coupons, you can take a spin in Cottonelle's contest. The contest runs until December 31, 2014. It's valid for all of Canada, except Quebec. The total value of prizes is over $40,000. But the prizes are shared with US players. Daily prizes will be awarded randomly.